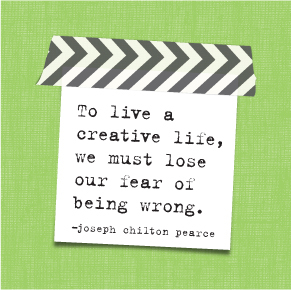 Today we're sharing some inspiration for your upcoming Mother's Day week! Design Team member Nicole Patterson (IG | blog) completed a pink black & gold #beforethepen layout using washi, sticky notes, and mom-themed mamibSTICKS™ stickers. 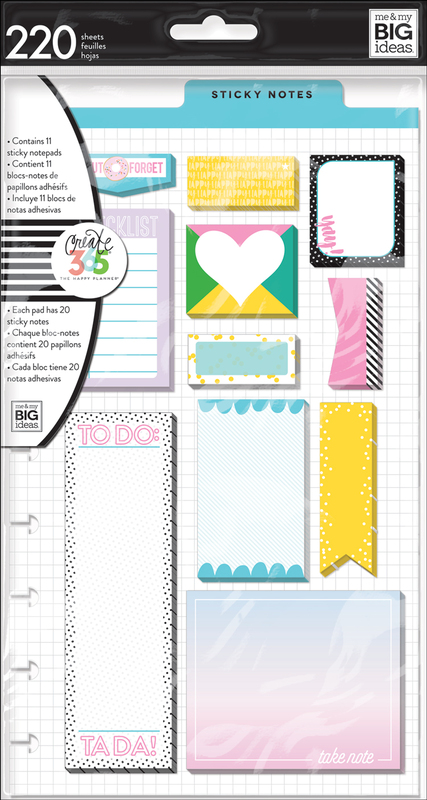 ...and with National Scrapbook Day happening tomorrow 5/6, adding these embellishments to your planner spread makes for a modern way to celebrate! Happy NSD! "This year I wanted to celebrated Mother's Day in my own chic and girly way! 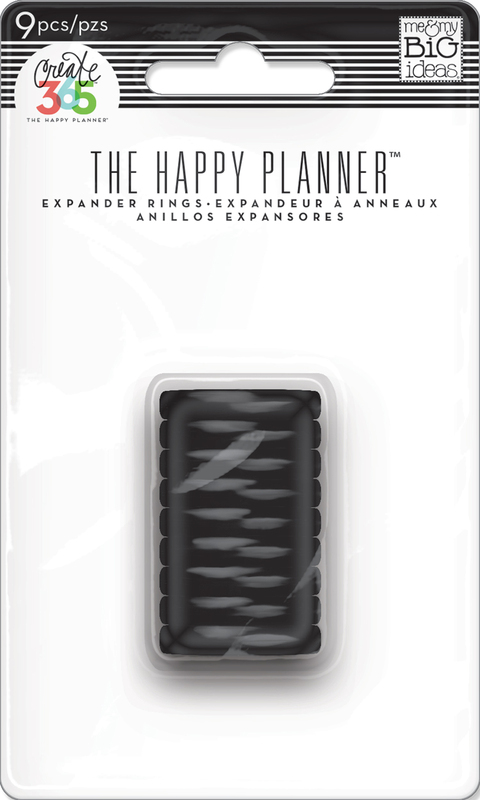 What better way than to celebrate in one of my favorite places: my Happy Planner®! You can never go wrong with pink, black and white. These new mambiSTICKS™ stickers are perfect and lined up precisely with how I wanted everything to look. Super girly and pretty, yet functional ! Wishing all the mothers and mothers to be a wonderful Mother's Day!" Shop some supplies Nicole used by clicking on the items below. *Mother's Day stickers can be found at Michaels.